"There has never been a more exciting time to be in real estate and the team you choose to support you could make all the difference. I believe listening, honest communication, and hard work is the formula for success. Recognizing time is a very valuable commodity for clients and busy agents, I make a conscious effort to use time to your best advantage and give you the tools to keep you moving toward your goals. I welcome the opportunity to share in your new adventure. Let's get started!" We offer the promise of integrity & expertise while building lifelong client relationships. 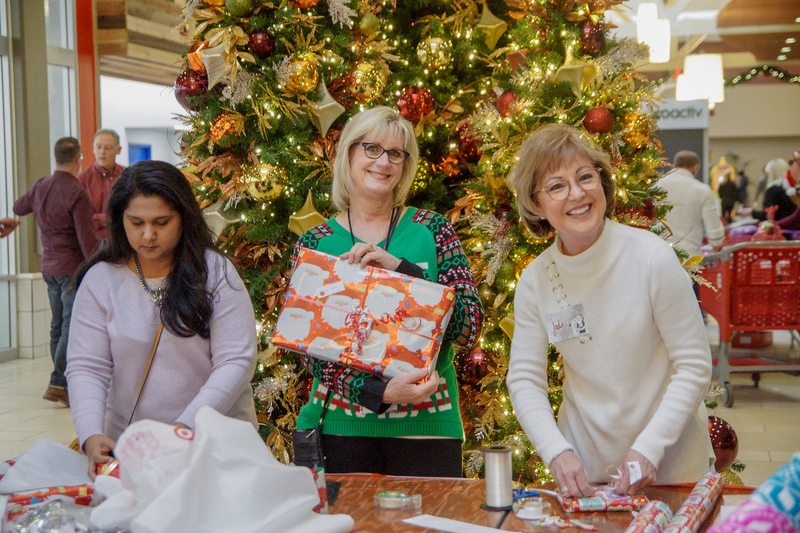 Through charitable donations & volunteerism, we set ourselves apart by supporting the communities in which we live & work. We encourage teamwork & have created an environment where working together is valued over internal competition. We operate with the highest professional ethics, industry knowledge & commitment to our brand. Experienced Broker Ready to Transition? Newly Licensed for Real Estate in Washington? Looking to Work With the Best People in the Business? 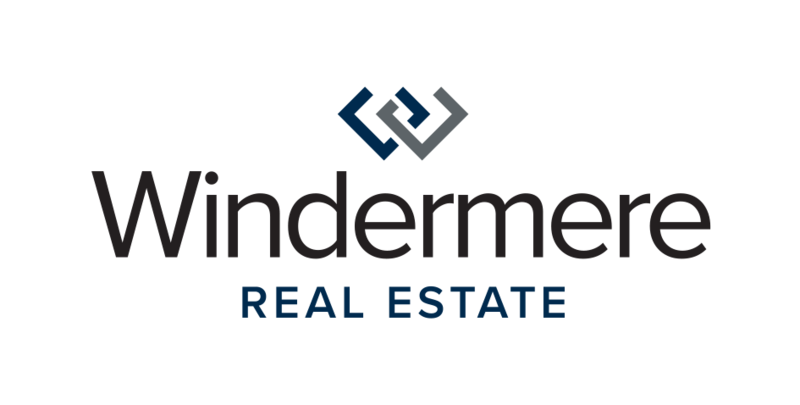 Click here to learn more about the culture of Windermere. A Team Is Strong Due To The Talent Of Each Individual. Each Individual Grows From The Strength Of The Team. The Windermere Redmond office is as high-tech and highly efficient as it is beautiful. Fresh, modern decor presents a professional atmosphere for agents to work and to welcome clients. We are conveniently located in Redmond Town Center with abundant parking. Our central location offers a unique opportunity to serve clients throughout the Eastside and beyond. The Redmond office is one of 11 Windermere offices along the Eastside, and one of the 6 offices that make up Windermere Real Estate/East Inc. We have the size & support of the Windermere brand, providing a vast market presence and market share over our nearest competitor by a large margin, while still maintaining that family feel and personal attention! 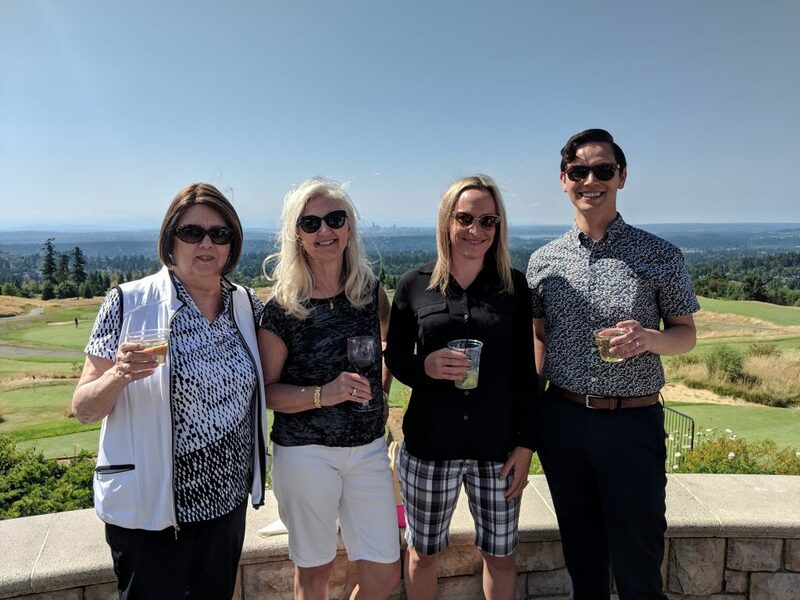 Windermere Redmond brokers are actively involved in the community and have become local industry experts, happy to collaborate, sharing knowledge & experience with one another. The office is owned by the Deasy Family, who joined John Jacobi from the very start. Our ownership is involed, current, energetic, active & caring. They know every broker and every broker's story. Simply put, our brokers are hardworking and competitive, yet open, caring and cooperative. They are passionate about real estate and came to Windermere Redmond because they believe in doing real estate the "Windermere Way:"
If you are looking for a friendly, collaborative environment that will support your ongoing efforts to develop and grow a successful real estate business, we would like to speak with you. 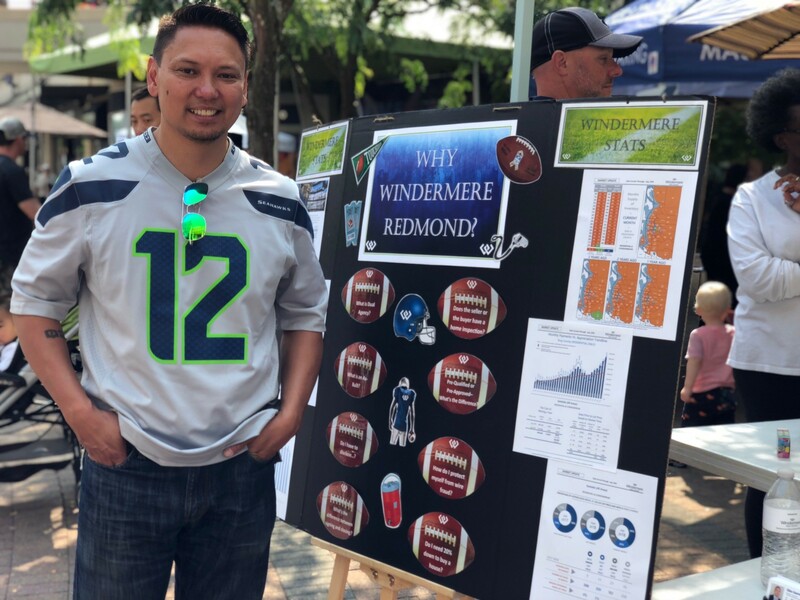 As loyal 12's, we are proud that Windermere is the Official Real Estate Company of the Seattle Seahawks. But we are also proud of how this partnership is being used to help homeless youth in our community. Windermere has a long history of helping low-income and homeless families through the Windermere Foundation, which since 1989 has donated more than $38 million to programs and organizations that provide shelter, food, children’s programs, emergency assistance, and other services to those in need. 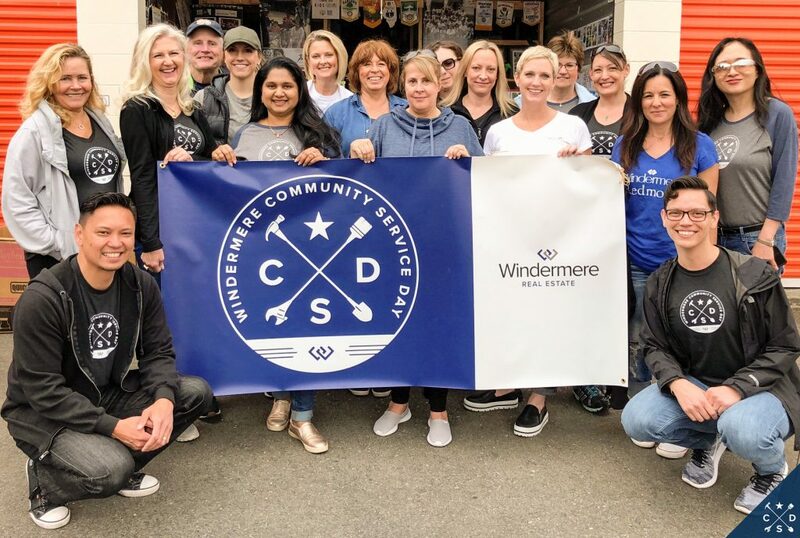 And now, for every Seahawks home game tackle, the Windermere Foundation will donate $100 to YouthCare, which provides much-needed services to homeless youth.